I have never been a major Halloween person but rather I am more invested in the post-Halloween sales for candy. Instead of going out in this wet and cold weather, I prefer to enjoy something a bit more simplistic. On my latest trip to Bobbette & Belle, I was pleasantly surprised by their new packaging for their macarons. 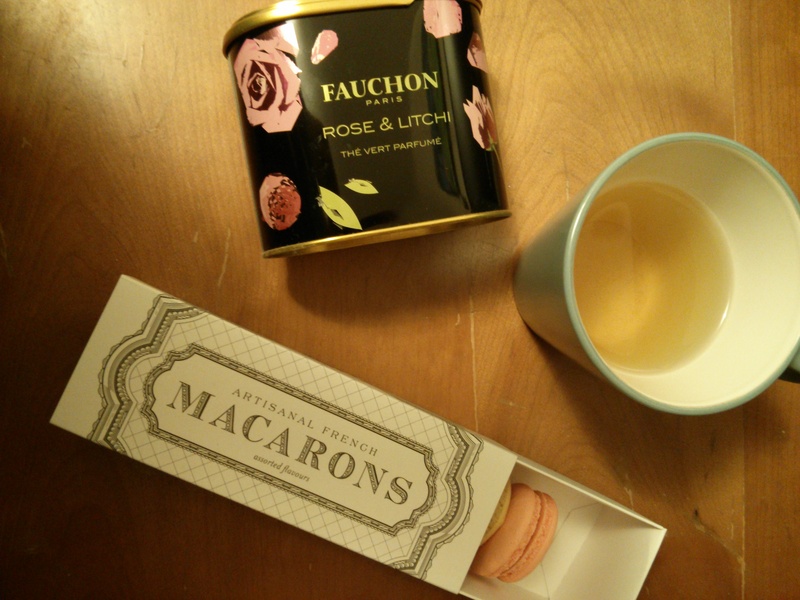 It only made sense that I bought some and pair it up with tea from Fauchon which is simply awesome! Categories: Food & Sweets | Tags: Bobbette & Belle, Fauchon, Fridays, Macarons, Paris, Tea, Toronto | Permalink.